The cut flower bouquet is perfect for those who enjoy arranging blooms into their own containers or vases, why not give the gift of a 'flower arranging experience'! From £15 a selection of fresh flowers can be gift wrapped and delivered for the recipient to turn into a fabulous display. 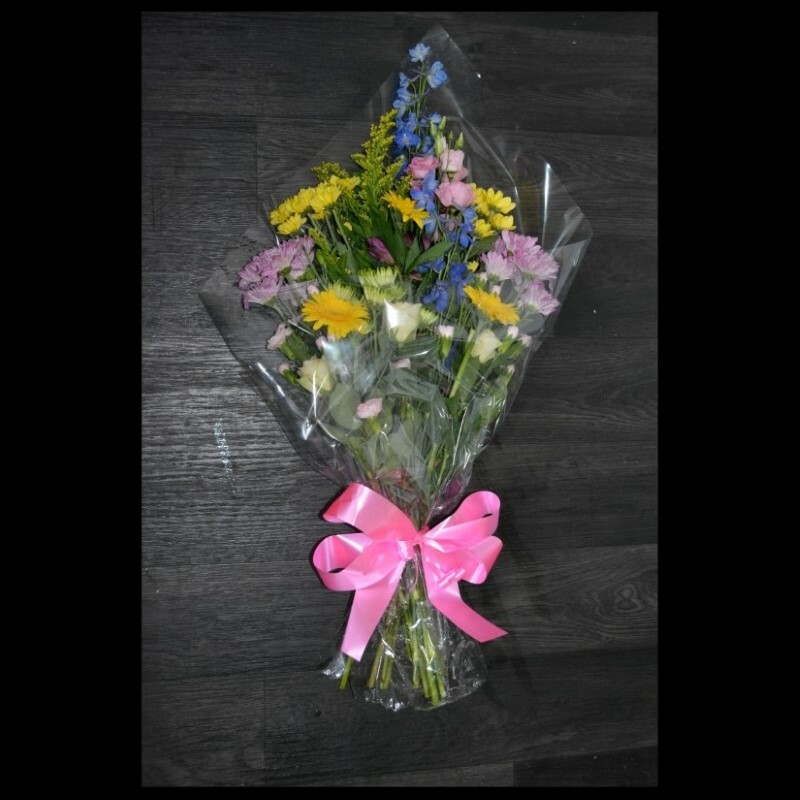 We offer our cut flower bouquets in a range of sizes, so choose the price that suits the occasion and we'll put an appropriate bouquet together for you.